With YouTube on your iPhone 3G coupled with the 6GB data plan (and even the 500MB data value pack), it’s a great way to waste some time. However, have you ever noticed how the quality of YouTube videos vary depending on your connection? How to Increase YouTube Quality on your iPhone 3G: Use WiFi! I’ve had a few friends who are iPhone 3G newbies ask me, “why is YouTube quality so bad on the iPhone?” To answer this question is very simple as it comes down to the 3G network and WiFi. It seems as though when the iPhone 3G is using network data, YouTube automatically knows this and in response the videos streamed are of lesser quality compared to using WiFi. 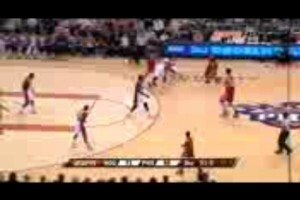 So if you’re dying to watch a YouTube video in high quality make sure you’re streaming it over WiFi. 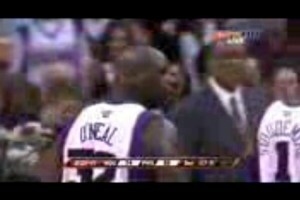 The 3G video quality is almost laughable at times to be honest. 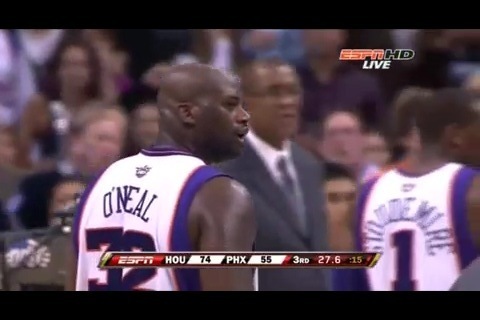 Just take a look at these examples below of YouTube HD streamed over WiFi and 3G. Can you tell the difference (trust me, it’s not hard!)? 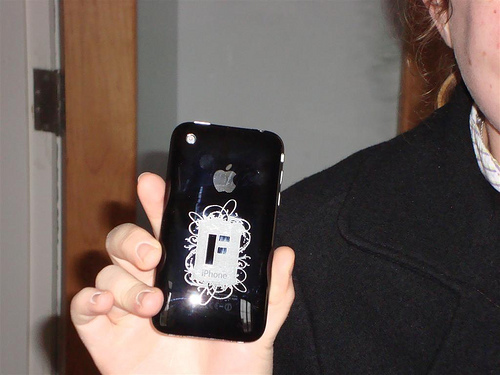 Tattoo your iPhone with HiTechTattoos – Review and contest!